9x1.5 Planed Softwood is ideal to use as stair-strings, fascia-boards, casing, shelving, edging, stud-work and for timber framing. 9x1-1/2" PEFC Redwood Timber is a natural product - variations in knots, colour and grain should be expected -This is not a defect. 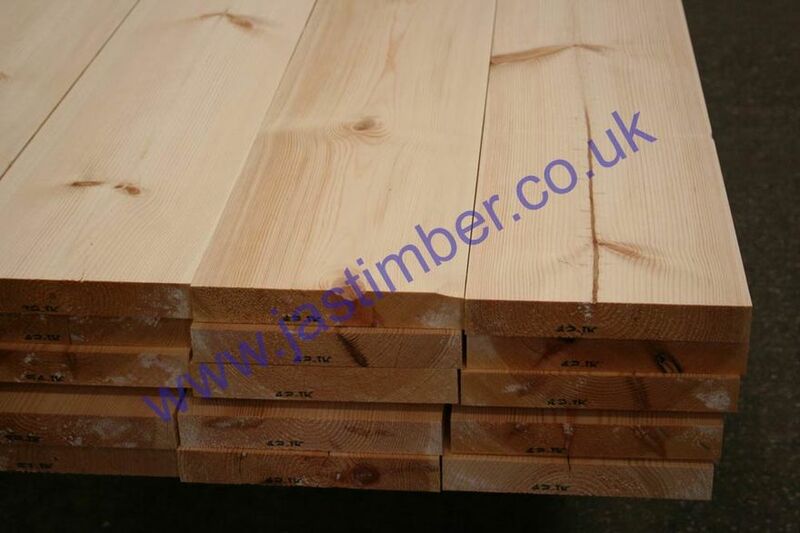 9x1.5 Scandinavian Fifth Joinery quality Redwood Softwood normally has a few knots that generally stay firm - (Slightly more than in an Unassorted quality timber). 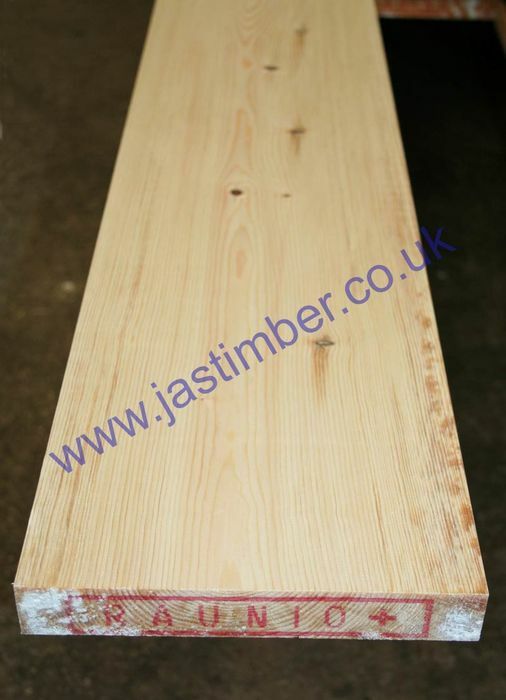 9x1.5 Planed Timber should be treated and fixed in place as soon as possible to help minimise any movement/­twisting and surface checking/­splitting that occurs naturally with changes in moisture content; 9x1.5 Planed Redwood can not be recommended for use externally without suitable timber treatment & weather-proof coating; External use of 9x1.5 PSE is at your own risk - Timber life expectancy is increased with good timber treatment and protective finishing coats. It is better to use pressure treated timbers externally. - We cannot be held responsible for any variations in machined 9 x 1.5 PSE sizes, pattern, grading, moisture content, treatment, certi­fica­tion, knots, colour or grain. 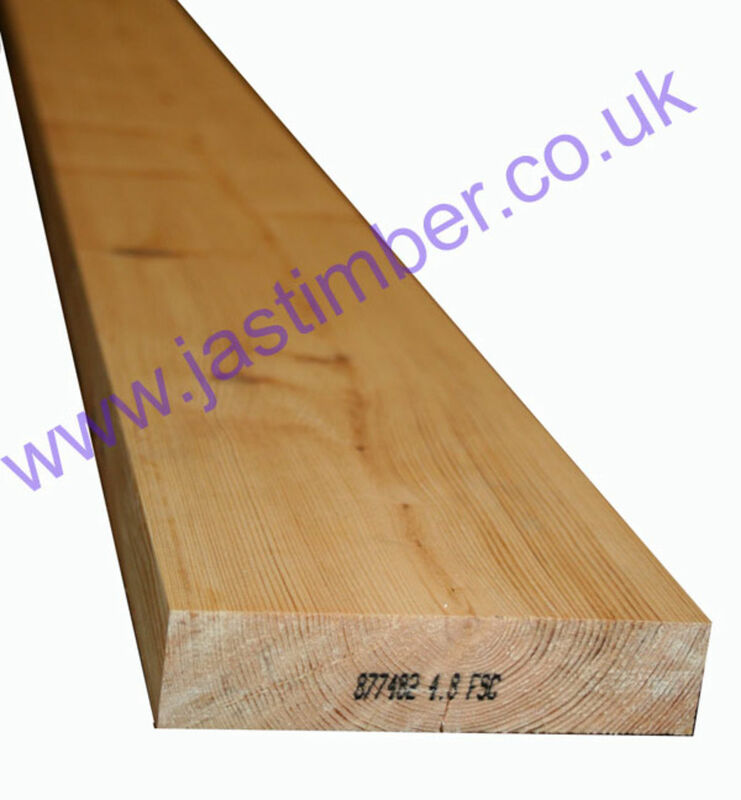 - We cannot exchange any Timber Product once work has commenced; Larger orders and Direct Deliveries of 9x1.5" Timber are supplied as a Special Order. E. & O.E. see T&C - We do try to keep prices and specifi­cations of 9x1-1/2" Softwood correct, but mistakes can be made!